A couple of months ago we presented to our followers, three out of 10 the most expensive houses in Australia. You seemed to like this series a lot, that’s why in today’s blog, we would like to share another four luxury properties with you. Ms Lola Wang Li bought the Point Piper mansion, however, very little is known about Ms Wang except that she is an Australian citizen. The luxury home at 63 – 67 Wolseley Road was formerly owned by disgraced businessman Ron Medich and his estranged wife, Oddette. 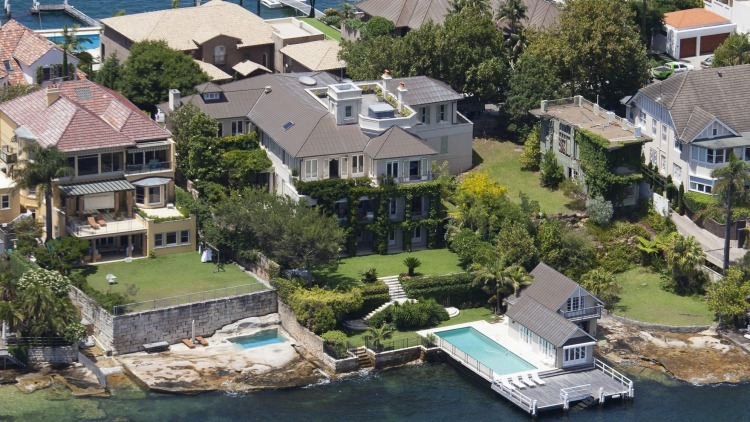 This prestigious Mediterranean mansion also made it to the list of the most expensive houses in Australia. It was previously owned by Julia Ross, a recruitment industry head. This estate has a net worth of about $37 million. The luxurious mansion has five bedrooms with many balconies that offer perfect views of the beach. The best part about this house is that it also has a magical view of the harbour. The property was designed by architect Chris Tsioulos in the late 1990’s and was completed in 2000. Phillip Dong Fang Lee and his wife Shi Xiaobeiare are the recent owners of this Point Piper house. Mr Lee has been an eco–resort and a road developer in Australia for the last 15 years. 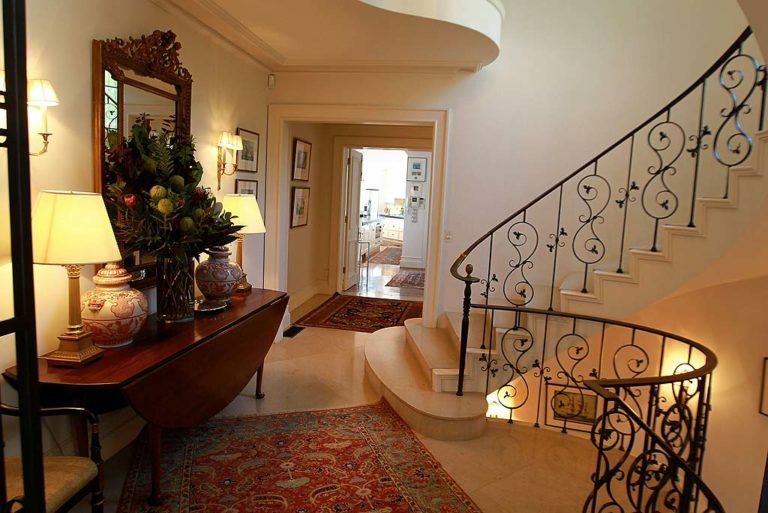 This luxury property was previously owned by Bill Web, a former tobacco executive. Located at Mandalay in Wolseley Road, this house features a champion-sized swimming pool and car park. 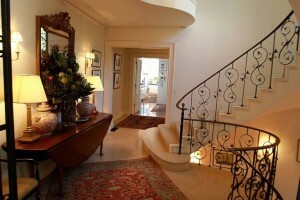 The property is arrayed with state-of-the-art interiors and beautifully decorated rooms. 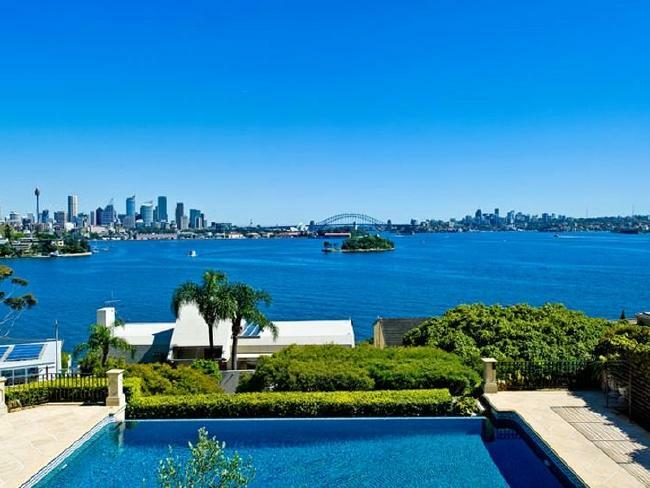 The villa seats on 1,891 square metres of land and has a fully equipped gym, wine cellars, sauna, and spectacular views of the Sydney Opera House. The home is three storeys with views of the harbour from nearly every room in the house. The mansion known as ‘Mandalay’ was built in 1954 and was commissioned by General Motors dealer Bill Stack. It was refurbished in 2004 by architect Michael Suttor. Ivan Ritossa, Barclay’s capital expatriate global head and his wife Marina own the $45 million glorious mansion located in Altona, Sydney. It has eight bedrooms and seven bathrooms. The house has a spectacular harbour bridge view, and beautifully designed grounds that have been used for lavish parties. It even has its own private beach! In 2007, it was known as the “shopping centre scion”. Following this, David Lowy and his wife offered $55 million to purchase it but they were turned down. 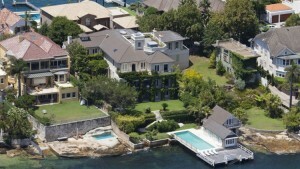 Fortunately, the mansion resides in a good area, making it one of the most sought after houses in Australia. This is one gorgeous five star home! Another fabulous mansion also located at Point Piper. 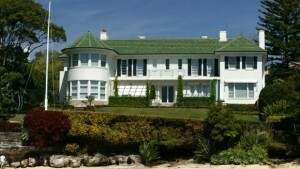 Known as ‘Altona’ is the fourth most expensive house having a net worth of about $52 million. It is owned by a Chinese property developer, Wang Zhijun and his wife Eve, who is a famous swimwear designer. It is alleged that Mr Zhijun concealed his investment to evade foreign investment laws. Sources revealed that he purchased it at a price of $52 million through an intricate structure of holding trusts and shelf companies. The property is located near the sea shore with a huge swimming pool that lets your eyes rest while viewing the stretch of the ocean. We hope you enjoyed the second part of our series. For the next two months, we will be showing more expensive properties from Australia. 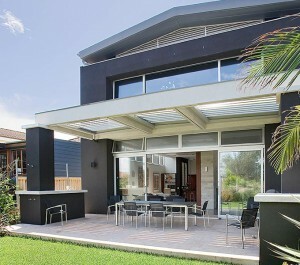 If you are planning to build a luxury home in Sydney don’t forget to contact CPT Construction.